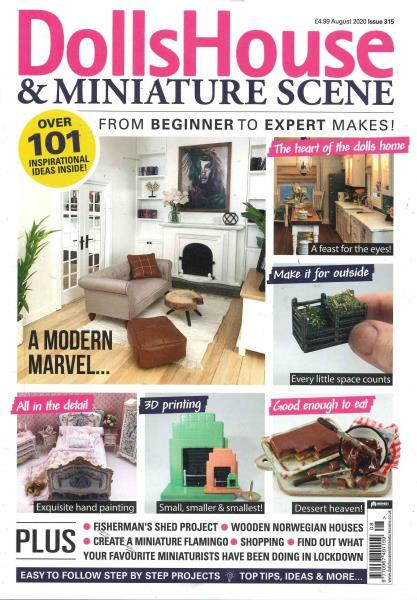 This top quality monthly publication of Dolls House and Miniature Scene is packed with information which includes up-to-date news on forthcoming shows and fairs, new products on the market, reader's views, club news and book reviews. It also offers interesting articles ranging from kit reviews to people profiles, and features providing technical advice, and exciting projects for you to try. Subscribe today to Dolls House & Miniature Scene magazine subscription.